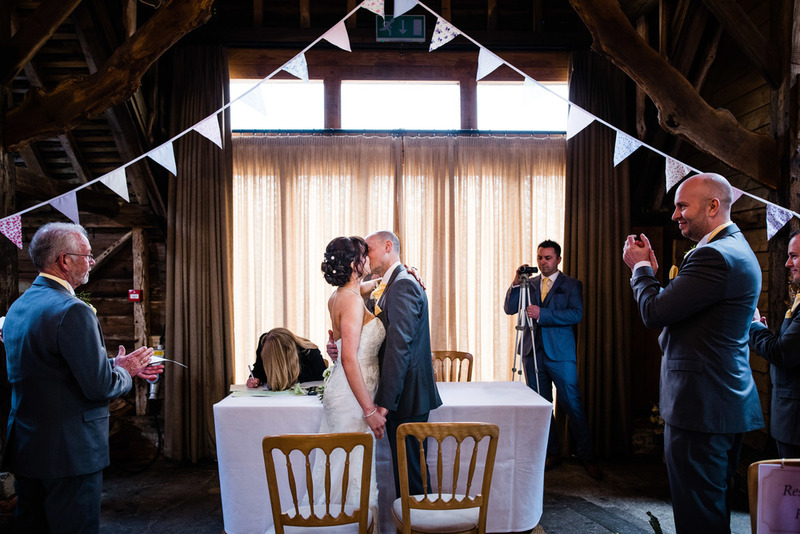 I was delighted when Emma & John chose me to be their Herons Farm wedding Photographer. 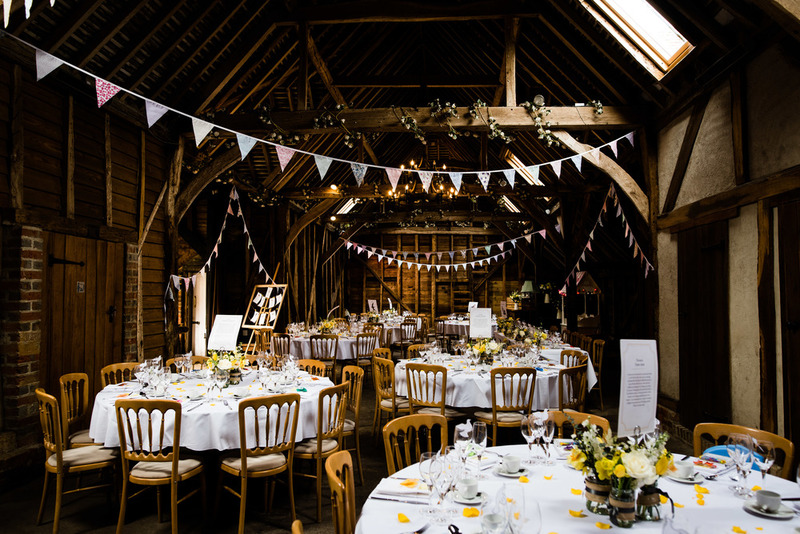 Herons Farm in Berkshire is the most charmingly English, rustic and characterful wedding venues I have had the pleasure of visiting. It will be hard to forget the wedding, with the super happy (smiley) bride Emma and her new husband John celebrating in style. They had a street magician performing to guests in the evening (he was actually really good). 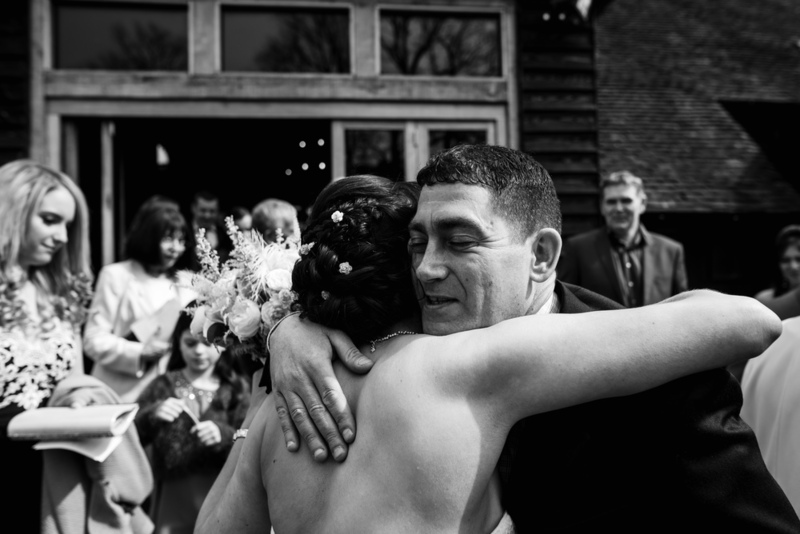 With so much happening (including lots of hugging, kissing, awesome speeches, epic dancing and a Pimms thirsty Horse - See video at 2 minutes 57 seconds in) I was truly in my element as a storytelling documentary wedding photographer. The best way to experience the wedding is simply by pressing play on the video - go full screen in HD and sound up is an absolute must (become engrossed). Feel free to leave a comment of share this post. Wishing the happy couple all the best for the future, Lee.